The Sims 4 is a life simulation video game developed by Maxis and The Sims Studio and published by Electronic Arts. 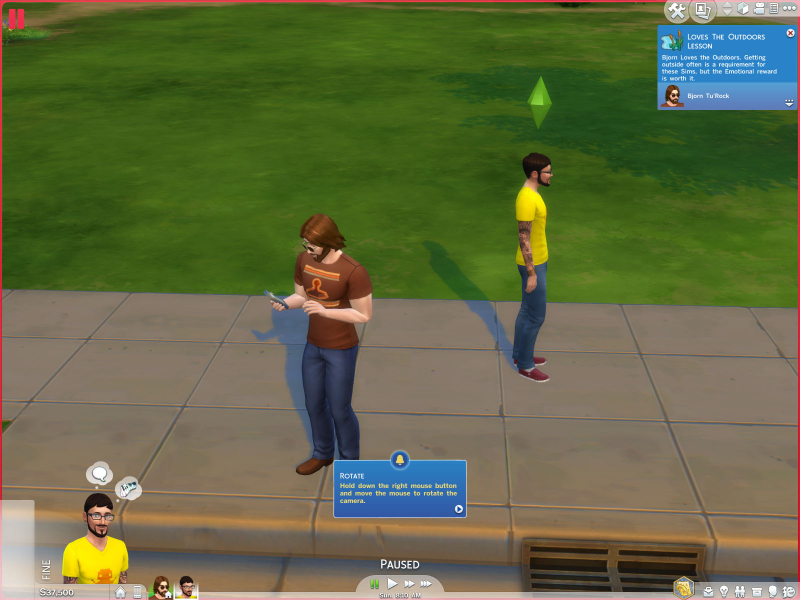 The game has the same concept as its predecessor, The Sims 3. 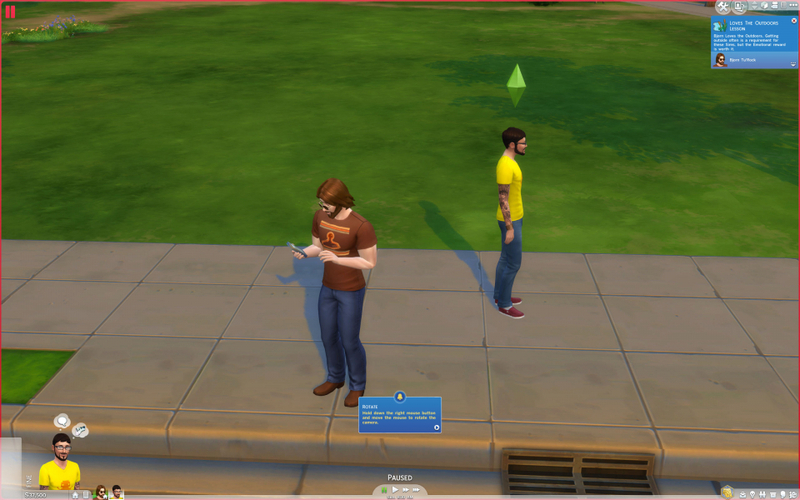 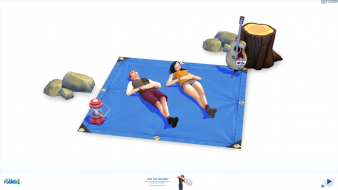 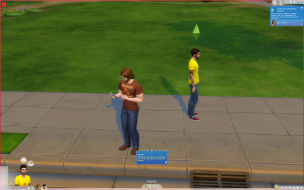 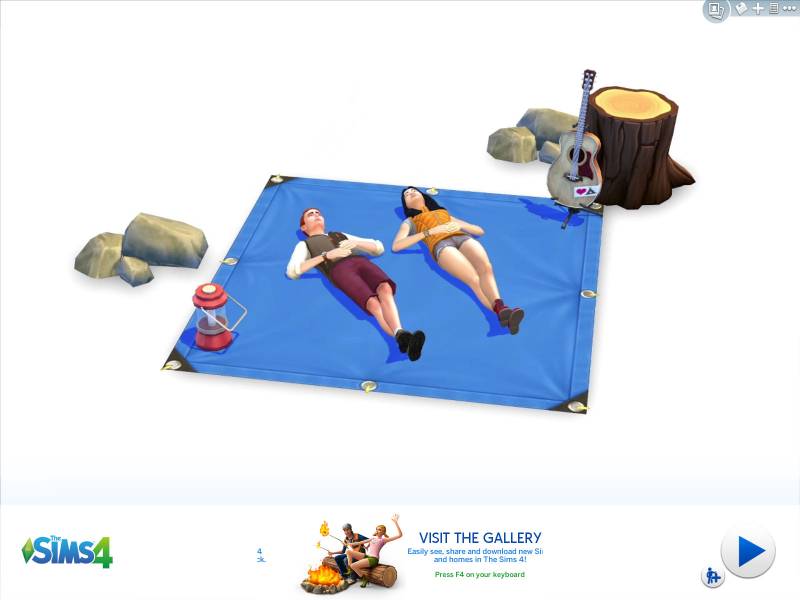 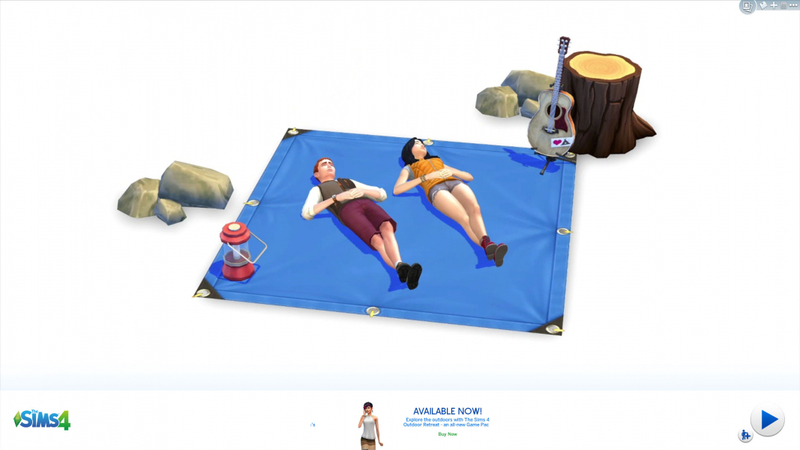 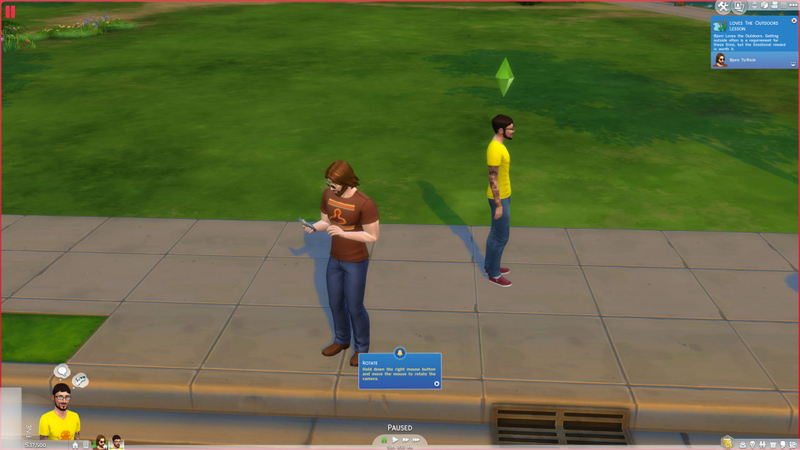 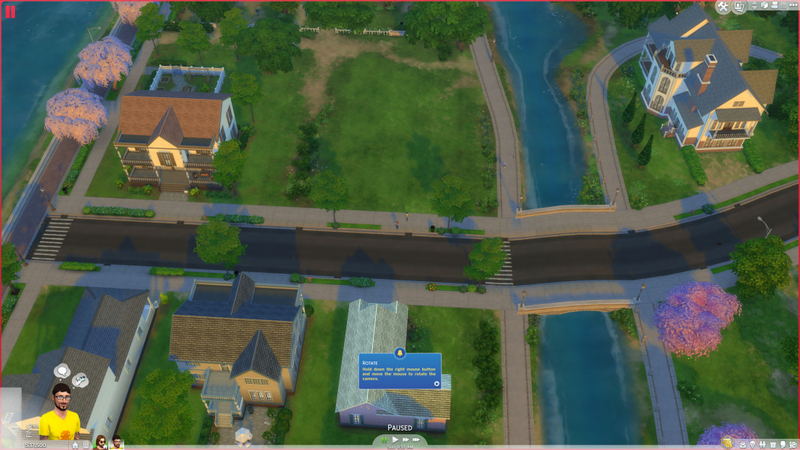 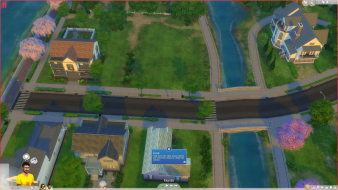 Players control their Sims in various activities and form relationships. 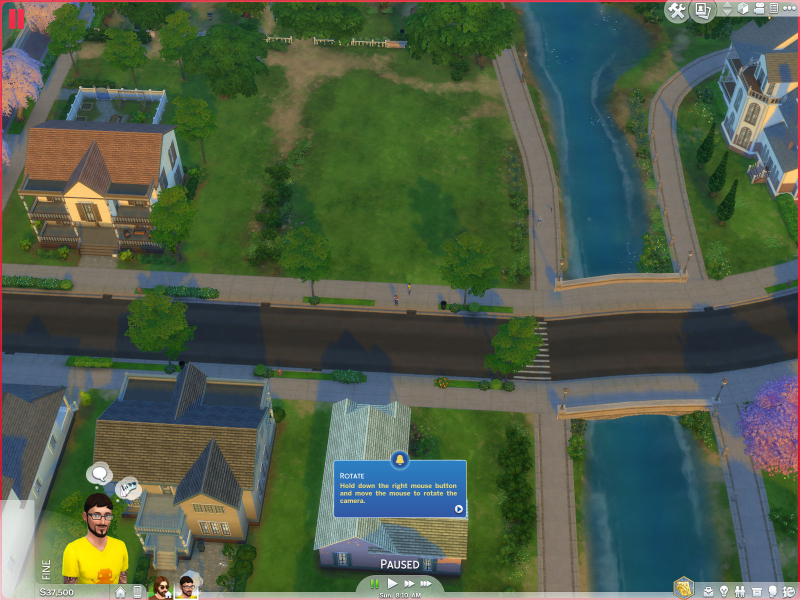 The game, like the rest of the series, does not have a defined final goal; gameplay is nonlinear. The Create-a-Sim and Build Mode tools have been redesigned to allow more versatility when creating game content. Emotional state plays a larger role in gameplay than in previous games in the series, with effects on social interaction, user interface, and personality. 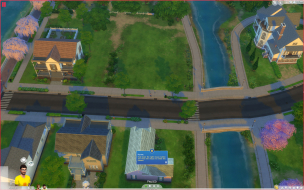 HUD is spanned, but has native support for Mixed Res Eyefinity.